A collection of Pergolas, Trellises, Tensioned Membrane Structures as well as other exciting hardscape options. 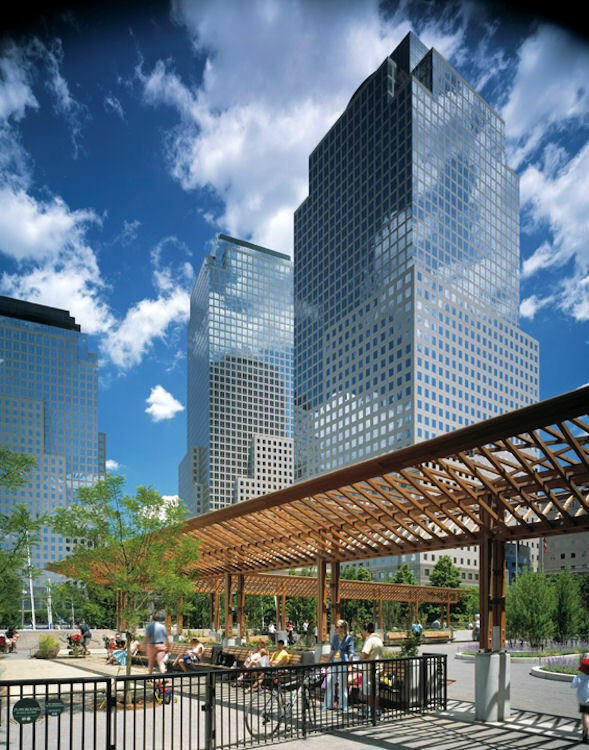 Architectural Timber and Millwork has been involved in numerous projects designed to provide shade and shelter from the extremes of weather. The following are examples of some of these past projects.